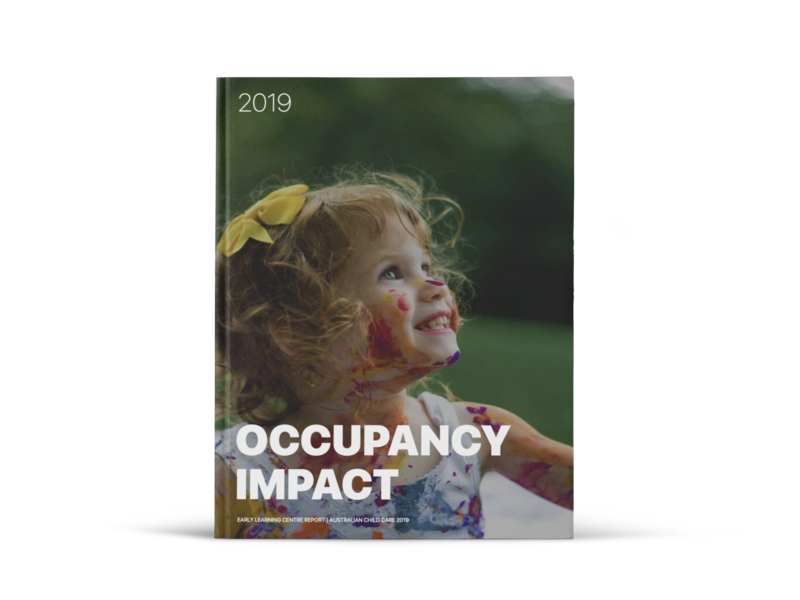 Gain insight into how occupancy impacts Australian childcare. 1% occupancy equates to an average of $19k in annual revenue. Average occupancy has dropped to 78% with an increase in competition. At 100% occupancy, LDCs would generate an annual average of $25k per place. Optimal performance is reached in years 2-3, with occupancy performing at 84%. Every 1% increase in occupancy adds $18,849 in revenue. Unfortunately, many wrongly believe that increased occupancy always entails working longer hours. Nothing could be further from the truth. In the face of an oversupply of child care providers, fees charged by centres may decrease to attract parent spending and maintain revenue streams. This effect may be exacerbated by the minimum occupancy rates imposed on the centres. While this would undoubtedly benefit parents in the short term, through greater numbers of places available and lower fees, it will place a financial strain on established centres. Child care centres may be forced to reduce expenses by increasingly relying on casual staff and delaying new equipment purchases. It can be said that areas of under supply of child care services remain across Australia. However, strict regulation surrounding child care centre planning and the long application processes may cause industry supply to further lag behind the geographical trend in demand in the future. Falling labour force participation may have the dual result of less income available for parents to cover the out-of-pocket expenses for child care, and that parents may have greater time available to care for their children in the home. These two factors may take some of the pressure off the expansion of the child care sector in the short-term. Real household discretionary income also impacts the capacity of parents and guardians to fund the out-of-pocket costs of child care. It is a possibility that stagnant wages growth and rising household expenses (such as mortgage repayments and utility bills) may restrict household incomes and thus parents’ ability to afford child care services, also causing growth in the sector to cool in the short-term.